Quilter Cheviot, one of the UK’s largest discretionary investment management firms, joins the Royal Bath & West Show 2018 as sponsors of the Main Lawn. 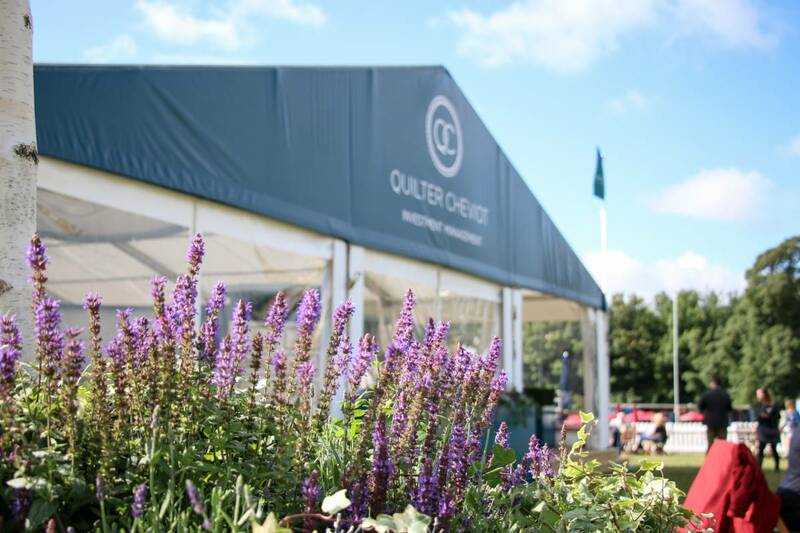 Quilter Cheviot are currently working on a number of exciting plans for the event and look forward to welcoming show attendees to the Quilter Cheviot tent by the main ring for some drinks and nibbles. They will also be displaying their #CapturingTheMoment photography exhibition where attendees can vote for their favourite photo and be in with a chance of winning some England Rugby hospitality tickets, along with some other great prizes. Click here for more information about the photography competition. As one of the UK’s largest discretionary investment management firms, Quilter Cheviot manages bespoke portfolios that are tailored to the individual. To find out more about Quilter Cheviot, or to subscribe to their newsletters, please visit their website.